Recently, UNDERCOVERISM Published its Huge Cubage Backpack (F6C05). 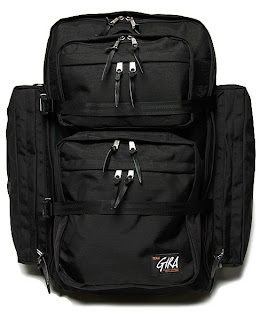 This backpack is made of classical nylon fabric and can carry lots of thing. 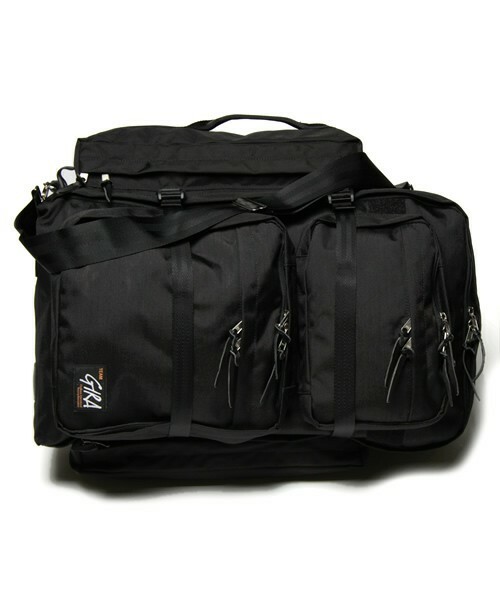 Although it is not suitable to carry it to shopping, it is a not bad choice to be used while travelling. Now, it has been on sale, and the price is 52500 yen.